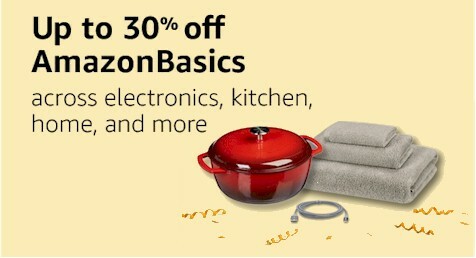 Get up to 30% off these AmazonBasics items. 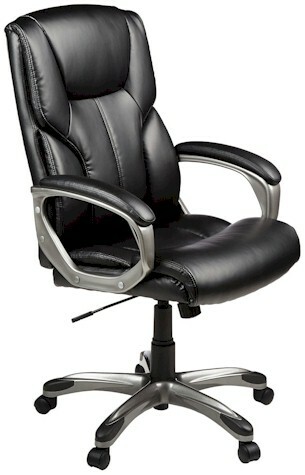 Some of these deals are awesome. There are more AmazonBasics deals here.